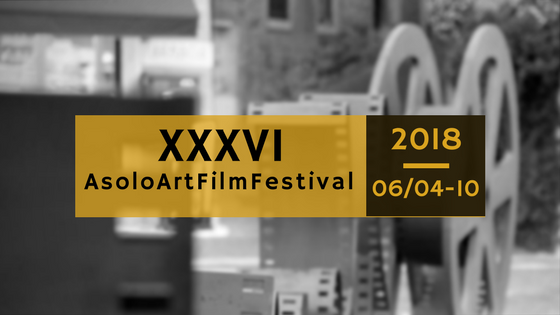 Asolo International Festival of Film on Art and Artist’s Biographies, the oldest festival dedicated to the relationships between cinema and figurative arts, is held annually in Asolo (Italy). Fims on Art: for the best movies inspired by art, in all its forms (painting, sculpture, architecture, photography, graphics and illustration, design, literature, music, theater, dance , cinema, fashion, street art, media & digital art, etc.). New Frames: for experimental works on video languages, exploring unusual ways of narrating art through images (video art, mash-ups, animations, music videos, etc.). To provide an adequate visibility to the work of the youngest filmmakers and to propose a preview of the creative energies that pass through our time, there is also a section dedicated to the works of the International Cinema Schools. The Jury can also decide to assign honorable mentions to other competing works, if particularly worthy. From the 4th to the 10th of June 2018 Asolo International Festival of Film on Art and Artist’s Biographies, the oldest festival dedicated to the relationships between cinema and figurative arts, will be back in Asolo (Italy).